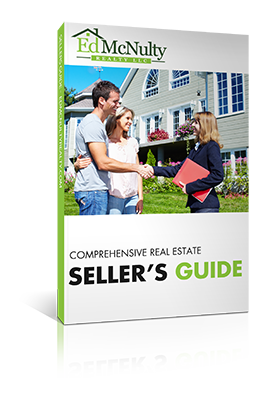 The following list of real estate seller resources is intended to provide value to all property owners, not just property owners currently considering a sale. If you have any questions about any of the resources below, please feel free to CONTACT ME DIRECTLY. Easily monitor all sales activity in your neighborhood. Receive real-time market updates sent directly to your email, including information pertaining to new listings, price changes & sold properties. Additionally, utilizing this service you can schedule to receive comprehensive and custom market reports tailored to the specific neighborhoods that you are most interested in. Reports include current and 90-day trend information regarding: Average Days on Market, Number of Homes for Sale, % Selling Prices vs. 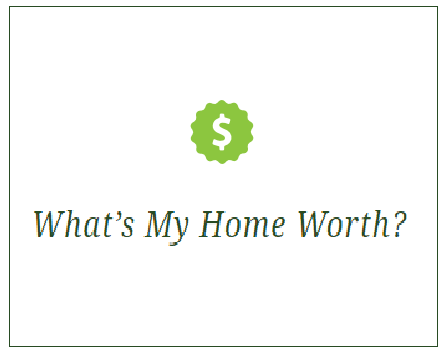 Asking Prices, Detailed Community & School Information & Statistics, and Median Sold Prices. I have an extensive amount of experience valuing many different types of properties. Allow me to provide you with a free, comprehensive and custom Broker Opinion of Value Report for your property. Upon receiving your request, I will schedule a time to walk through your property with you to learn all of its attributes. I will then take 2-3 days to research the market and analyze your property’s value utilizing all appropriate approaches to value, and subsequently provide you with a custom, comprehensive Broker Opinion of Value Report. My Facebook page is where you will find regular updates and community discussion regarding local Kauai news and real estate matters. Additionally, all blog articles are syndicated and shared on the Facebook page, so you can treat it as your one stop shop to receive and share Market Reports, information regarding new listings and written articles covering a wide range of topics. Following me on my Facebook page is the single easiest way to stay up to date with all that is going on in the real estate market on an ongoing basis.